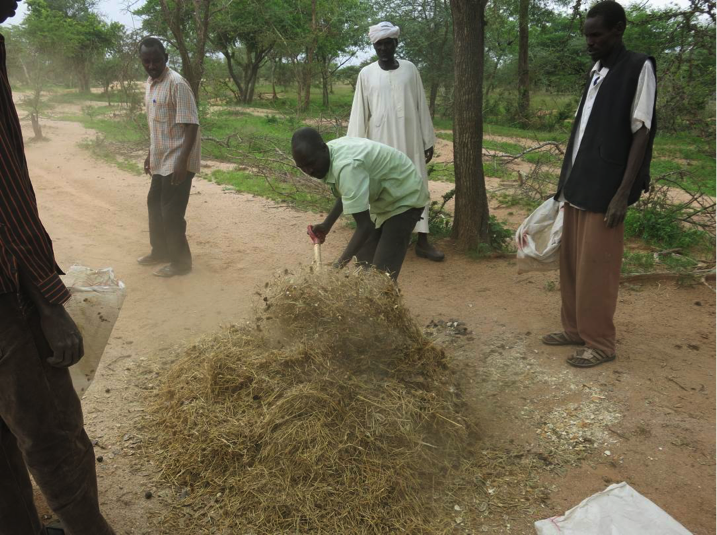 Sudan—Subsistence farming is the primary means of income in rural areas of Central Darfur. The vast majority of Darfur’s population consists of rural sedentary farmers and pastoralists. The relationship between the two is sensitive as both rely on the land for their livelihood and their tribes’ survival. A lack of suitable drinking water and rapidly eroding grazing land in the arid region has caused land disputes, often escalating to violent conflict. Drought, depleting natural resources, and unclear boundaries have further exacerbated these tensions. Having worked in Sudan since 1978, NEF is one of the few organizations with well-established local community support networks and government approval to implement sustainable, holistic solutions to complex regional challenges. 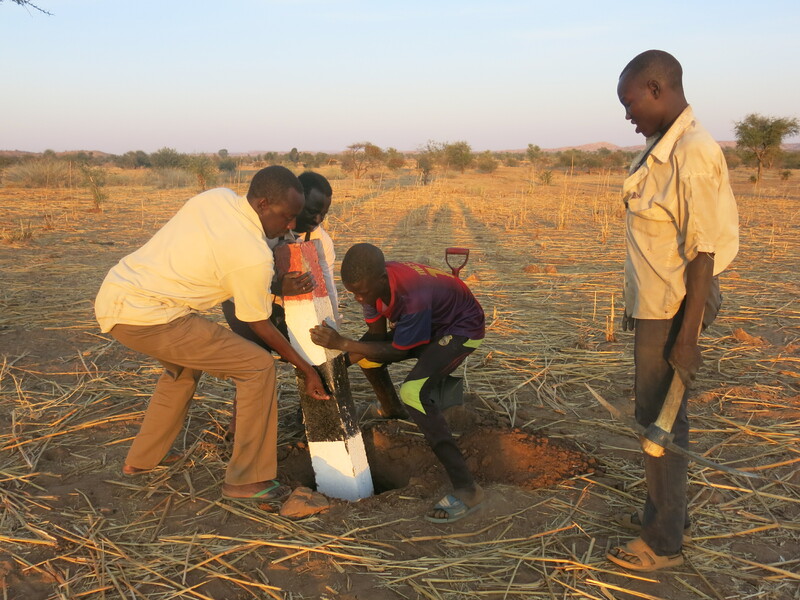 Last year NEF, in partnership with AECOM, implemented efforts to extend resources, economic security, and peace in Central Darfur by reducing tensions between competing users of natural resources through collaborative projects. Working with the local community, NEF is increasing local capacities to implement conflict mitigation and natural resource management techniques while reinforcing peacebuilding efforts. To achieve its goals, NEF went back to the basics—demarcating migration corridors for pastoralists and farmers from Zalingei to Garsila, digging wells to provide new and crucial water points for people and livestock in the villages of Darlow and Kidibu, and designating 10 hectares of pastures (enriched with drought tolerant seeds) for livestock to graze and rest. These improvements, although seemingly simple, have created opportunity for sedentary farmers and their crops to cohabit more harmoniously with migrating pastoralists and their herds. 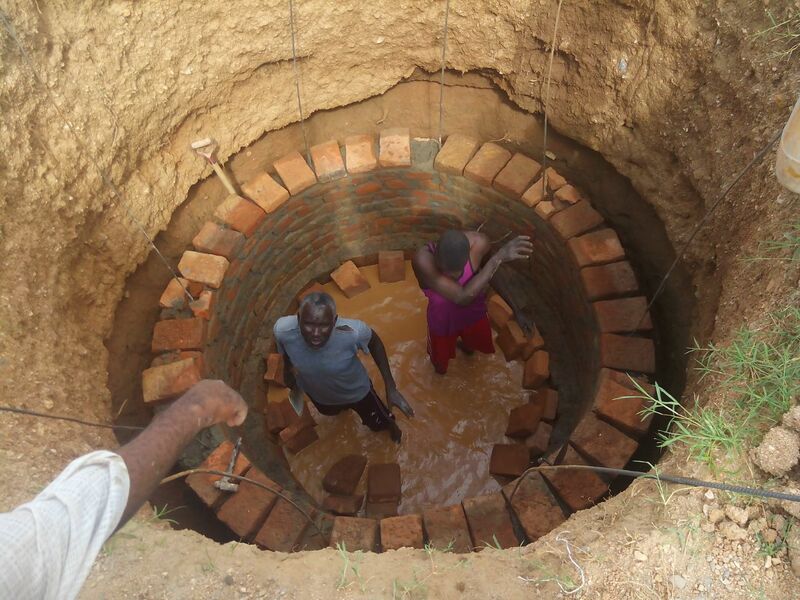 In the past year, 1,500 households and 750 head of livestock have benefitted from the new water supply points. In total, enrichment planting and other improvements have enhanced 11,300 hectares of land. To preserve these structures, the project team has worked with the local community to create and train committees to maintain the water sources and grazing corridors. The committees consist of 15 members, 20 – 30% of which are women. Community members, including farmers and pastoralists, have noted reduced conflict over natural resources between nomadic pastoralists and settled farmers as the migration corridor has reduced trespassing and damage to crops—addressing a key source of conflict in the region. To read more about our work in Sudan, click here.